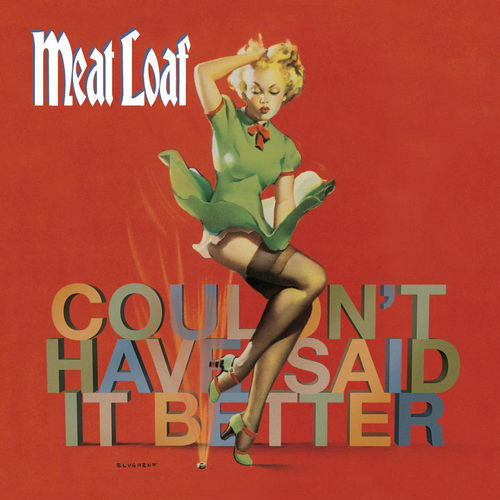 Marking his first studio album in 7 years at the time, Grammy-award winning recording artist Meat Loaf enlisted the talents of several iconic musicians for his 9th studio album ‘Couldn’t Have Said It Better’. This album had many writers such as Diane Warren, James Michael, and Nikki Sixx just to name a few. Production for this album began in 2001 and continued until 2003. This album was produced by Tony Flores, Peter Mokran, and the aforementioned James Michael. Fun fact: This album was the first to feature a duet between Meat Loaf and his daughter Pearl Aday. The song that the two sang on was “Man Of Steel” which was written by James Michael and Nikki Sixx. The album also features two covers. “Mercury Blues” by K.C. Douglass and “Forever Young” by Bob Dylan. Music videos were made for two songs off of this album. The first video was for the song “Couldn’t Have Said It Better Myself”. The video featured Meat Loaf, Patti Russo, Meat Loaf’s band, and an ensemble of female singers one of which was Pearl Aday. The other video was for the song “Did I Say That?”. ‘Couldn’t Have Said It Better’ reached international success. The album snagged the top 10 slot on the charts in three countries and even reached the top 5 slot in two countries. 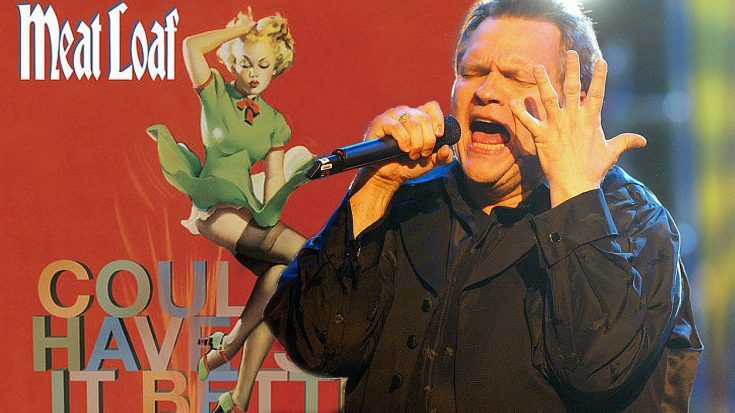 The album features 14 amazing songs that Meat Loaf himself would continue to perform even to this day. Let’s all wish ‘Couldn’t Have Said It Better’ the happiest 15th birthday!